I apologize in advance for the lack of pictures at this time. This is actually a project I'm doing with my little brother (13). He wanted to get into PC gaming, and since I'm a computer technician, I told him I'd help him build one. Our dad sent me the money for the build, and I ordered all the parts to test before we build it together. I did a very quick and dirty build with poor cable management this weekend (so you wont get any pictures of that mess), but everything runs great so far. I'll be tearing it down next weekend and rebuilding with actual pictures when I build it with him. Stay tuned. 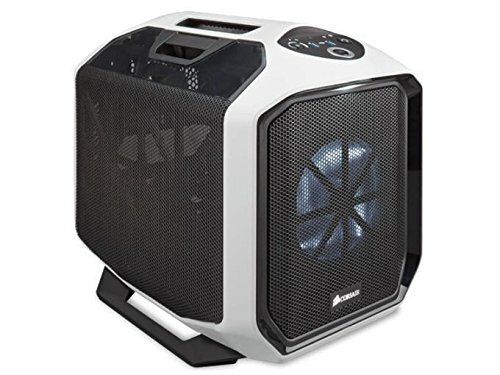 Cooler: Got a great deal from newegg on a refurbed H80i. Was originally going to get the standard H100i, but coudn't pass up this deal. The stock fans are a little noisy, but not enough to overpower speakers/headphones, so they can stay for the time being. Also keeps the cpu fairly cool, benchmarked for about an hour, but temps were ~70-74c. Memory: Matches the black/white theme, had a decent promo on Newegg, worked outta the box. It auto downclocked to 1600, so when I rebuild it we'll mess around with the timings. 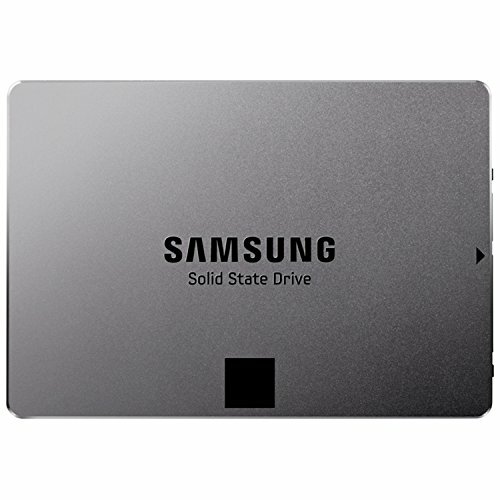 Storage: To save some money, I hooked him up with my old SSD and a couple HD's I bought last year on Black Friday for dirt cheap. SSD still runs like a champ and boots W7 in ~10s. The HD's will hold all his games. Pretty standard setup. Video Card: Was lucky enough to get this off Newegg the day they came out. The price is phenomal in comparison to AMD offerings right now, and even NVidea series. I told my Dad I'd buy the graphics card to save some money for him, and it will count as Christmas/birthday gift this year. Was originally going to get a 280x, but decided to splurge a little extra on this bad boy just so that I could see it run myself. Now I'm getting one. Runs cool, quiet and is great on the power usage so far. Running Furmark for an hour never went over 70c, and was maxing out my 1920x1080p/60hz tv the whole time. Case: Besides the way this looks, I kind of hate this case, I'm glad it isn't mine. It'll be great for LAN gaming and portability, as the handle is super solid, even fully loaded, not a single MM of give. The suicide doors are great for working in it, and the added lighting is pretty cool too. The inside is a pain though, and some of the design features are wonky. The ssd mount is on the opposite side of the HDD mounts, so you either have to run seperate sata connectors, ghetto mount the SSD's, or ghetto mount the HDD's backwards. After trying all the options, I decided to run seperate sata cables. The included fan control has a SATA connector instead of Molex (a great idea IMO), and so I routed the sata connector for the H80i and fan connectors to the side of the HDD's with a 4-sata connector, and a 2-sata for the SSD side. Cable management is decent, mostly tuck everything below the graphics card or radiator mount brackets. Power Supply: Seasonic, gold, semi modular, plenty of power for this build, especially with the new maxwell card having such a low power draw. KB/Mouse: Haven't really tested this, but it had fairly positive reviews, especially for the price range it falls into. Feel free to leave some questions/comments on my boxes. This is obviously meant for gaming, and hopefully he'll get into other stuff (streaming/design/etc), but he's 13, so not likely. I'm doing a similar themed build in a 250D with a H100i. I was considering the Asus Z97I plus as well but idk whether the gold will be a nice accent to my red Corsair Vengeance Pro memory and red Twin Frozr or if the gold will clash like you said. The other boards I'm considering are the Asus Z97 Impact, MSI Z97I AC Gaming, and the MSI Z97I AC non gaming. You said the layout on this board was hit or miss. Would you mind expanding on that? Could you also tell me where the front I/O cables go? I haven't seen many clear pictures of that. 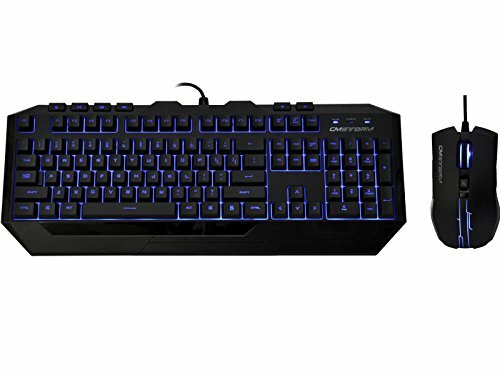 Which of the 4 motherboards would you go with? I'd appreciate the feedback. For the 250D, I would definately say the asus boards. I think the z97i-plus would be better as the h100i may be pushed up against the impacts daughterboards. The front IO cables on this one are to the right of the 24pin connector, you can kind of see them in picture 2 (they are the skinny twisted black cables). 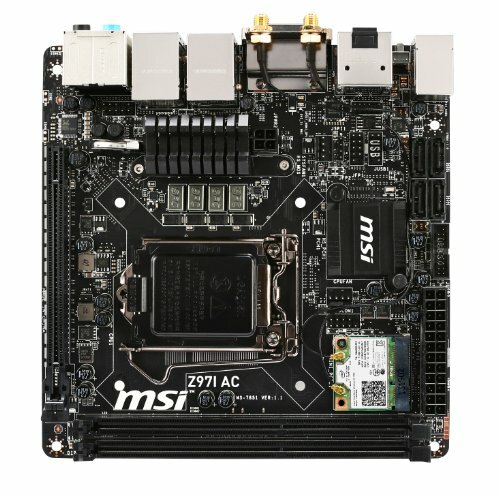 -This MSI board layout is all at the "top" of the MB, adjacent to the IO, and the asus boards have it all on the right, opposite the IO, which would make it more ideal for the corsair 250d. Thanks for the reply! It's my first time building an ITX desktop so I wanted to check with other builders before I bought my parts. I appreciate it. I agree! 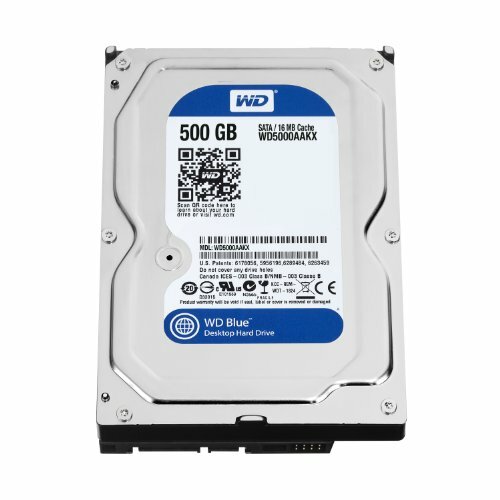 I bought several of the 500gb's last year from a sale (~25$ ea), so I figured I'd start him off with these and once his game collection builds he can upgrade. 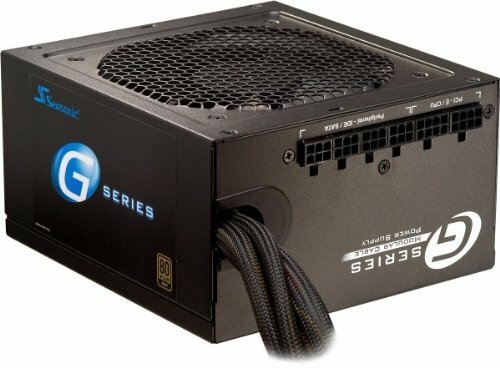 I've been really impressed by Silverstone's SFX PSU's when building small rigs. For your rig, the Silverstone SX600-G PSU might be worth considering since it has higher wattage, a tiny size, and makes cable management much easier and the result much nicer for small cases. There's more cable room around the PSU because it's so small, and the cables are the highly-regarded PP-05 short-length cables w/black sleeves). 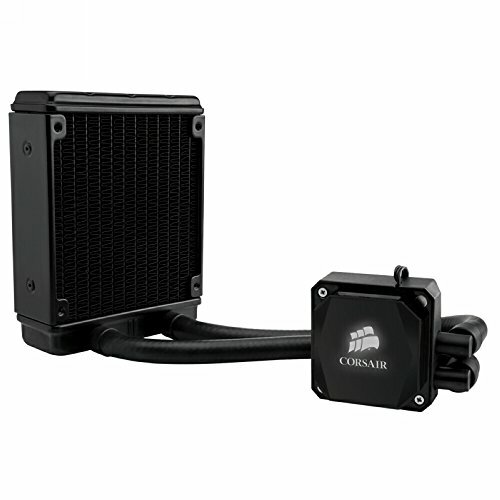 BTW: The Silverstone SFX PSU's come with a conversion bracket so they are compatible with ATX PSU mounts even though PCPartPicker won't show SFX supplies unless you turn 'Compatibility' to 'Off' when viewing PSUs. Thanks for the reply! The issue with the cables here is just placement on the motherboard in relation to the case. Since the 24pin on the board is parallel with the panels, it would make radiator mounting difficult pushing against the thick cable. Most ITX boards have the 24pin across from the IO, which would make things much easier. +1 for starting them young man. I wish someone would have showed me how to build a PC when I was younger. Would have stopped me from buying that system that came in a cow box running Millennium. Look forward to more pics of your build. That's one hell of a build for someone just entering the world of PC gaming. It's expensive too. I agree. But it should last him a while (as far as technology goes) - hopefully 3-5 years without having to upgrade any core components. 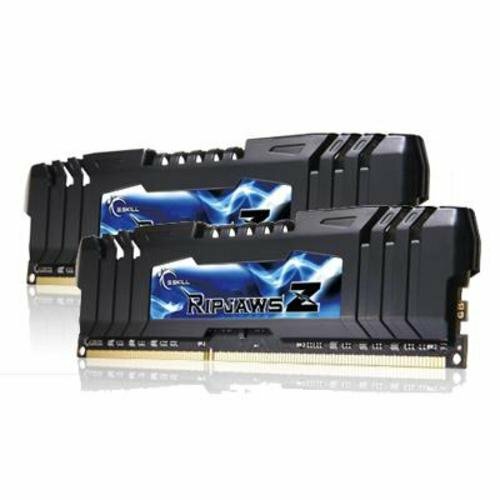 The G.Skill Ripjaws Z Series 8GB (2 x 4GB) DDR3-2400 Memory operating voltage of 1.65V exceeds the Intel Haswell Refresh CPU recommended maximum of 1.5V+5% (1.575V). This memory module may run at a reduced clock rate to meet the 1.5V voltage recommendation, or may require running at a voltage greater than the Intel recommended maximum. 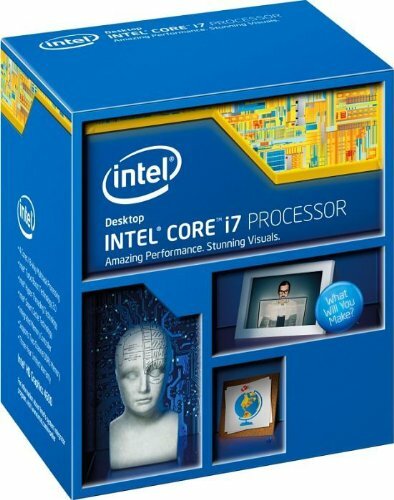 I'm getting the same RAM but i5-4690K instead of your i7-4790K. So did you leave it downclocked or do you plan to OC it? I am leaving it clocked at 1600mhz for now, and then this weeekend I will be bumping the timings up with my brother. For most applications, 1600 is perfectly fine, this will be more of a learning process for him than anything. Will do! The build should be done saturday and pics will be posted monday! -P.S. I'll be posting another build later today of my own home rig in the inwin901, be sure to check it out! No it doesn't. I think only the 980's are coming from the factory with backplates, but I could be mistaken. Ah, you're right. I saw the Asus Strix 970 comes with a backplate. Tell your bother how very lucky he is to have all those parts! All in all, great build and good allocation of money. 1+ from me. Unfortunately I didn't get many this weekend when we rebuilt it, but i'm posting them now. Nice build, I'm checking out that same case and video card. How is the gpu holding up so far, and is that whole thing heavy to carry around? Thanks! The gpu is fine, haven't really played any demanding games yet, but several hours of skyrim and warframe barely phase it.I'd say the total weight is around 20-25lbs, totally 1 handable, and the weight is pretty evenly distributed so it isn't cranking the front or back of your wrists. The board is good, MSI makes quality stuff. I'm sure the 970/4690k will go great with it, my brother hasn't had any issues with his stuff. How long is the PSU and did you have to remove the 3.5" drive bays to get it to fit? The PSU is a standard ATX, so i think 160mm? not entirely sure off the top of my head, and the HDD bays had plenty of space to stay.